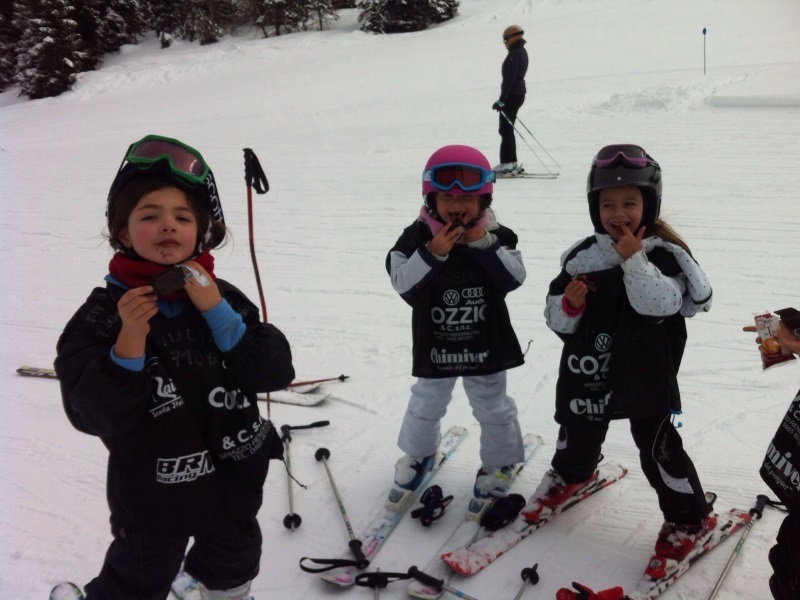 Lots of fun for the little ones!! 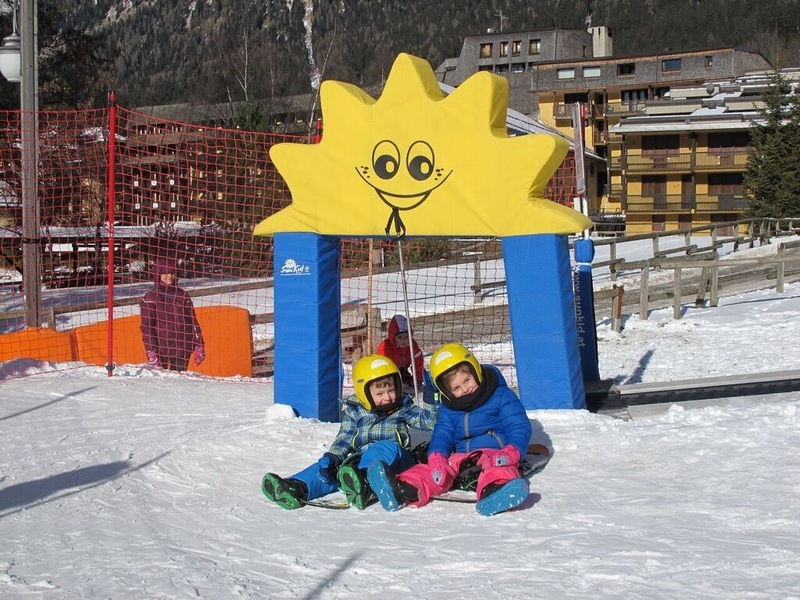 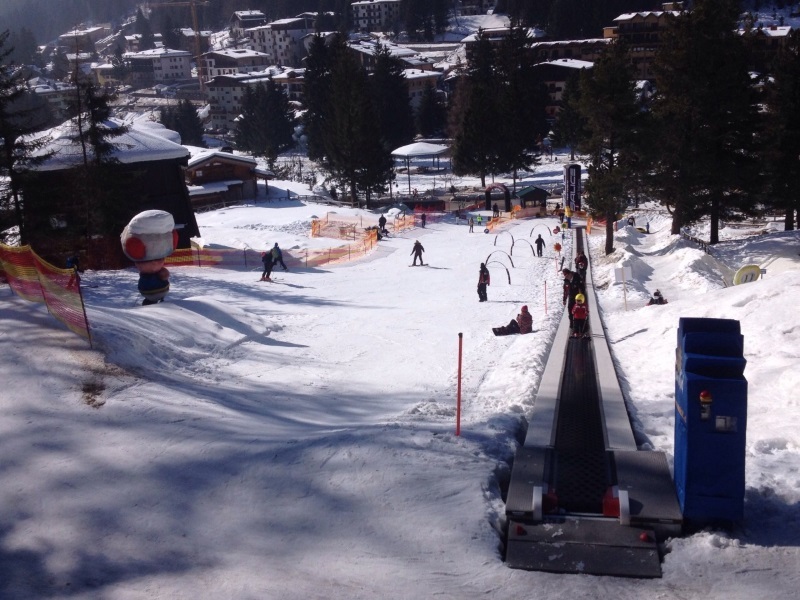 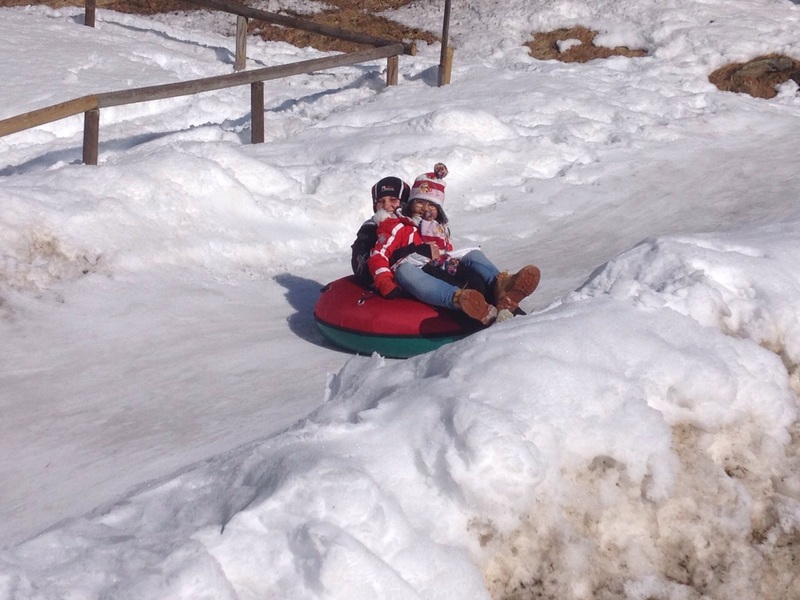 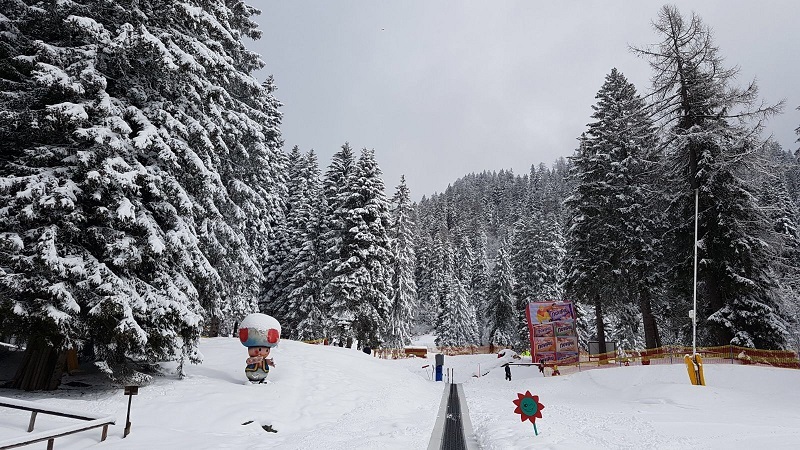 Come join us in our Rainalter Baby Sky Field, only a few steps away from the center of Madonna di Campiglio. 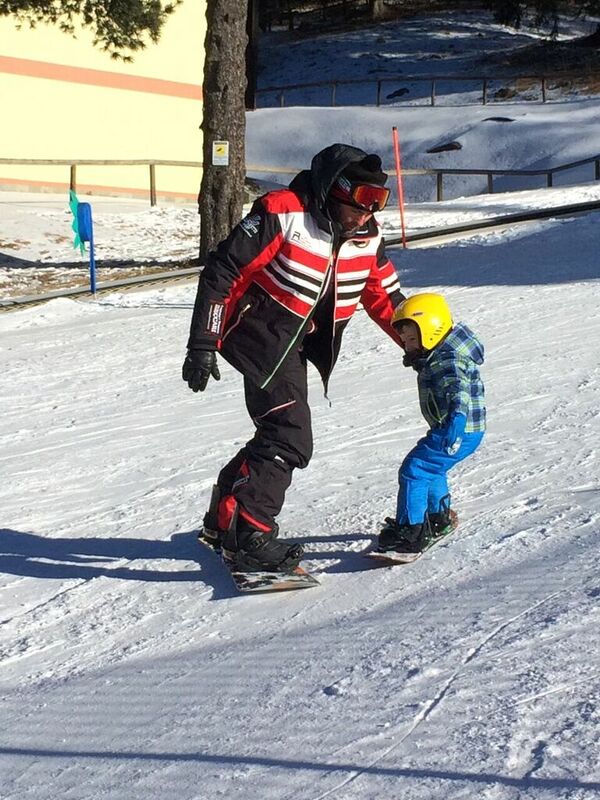 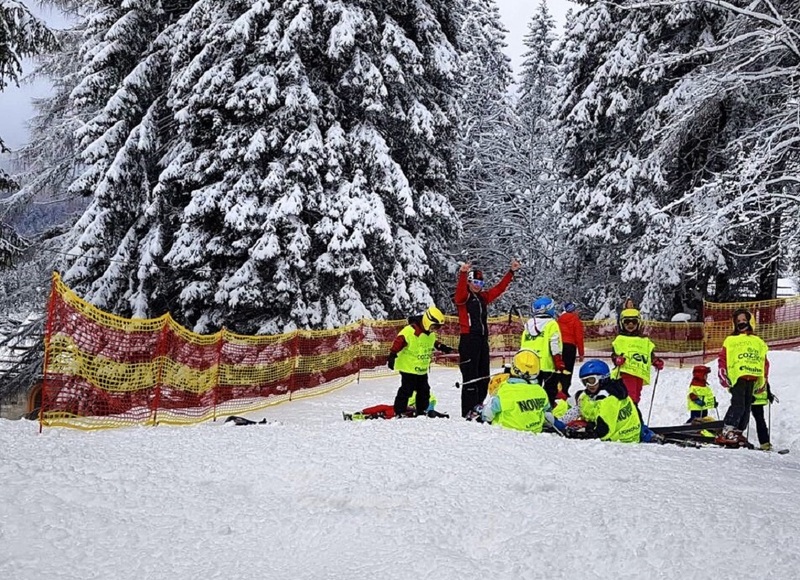 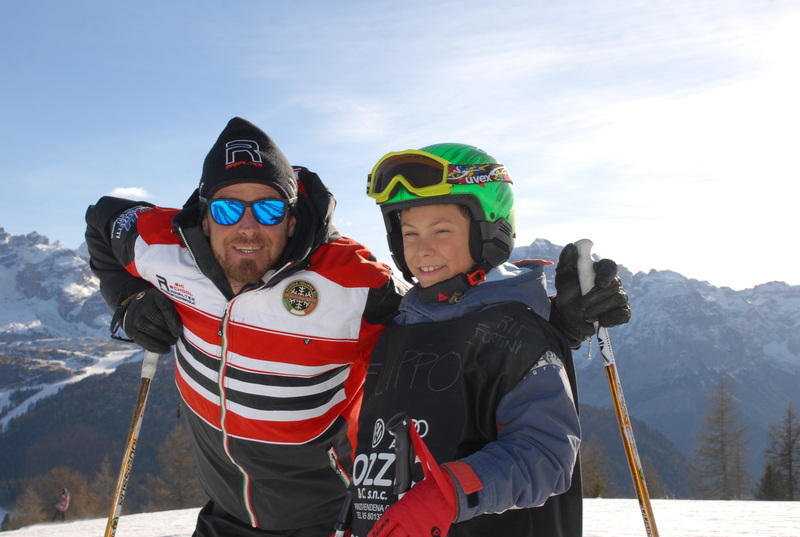 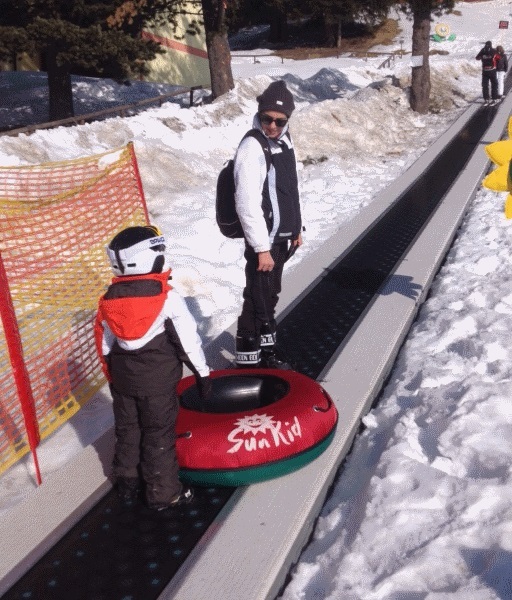 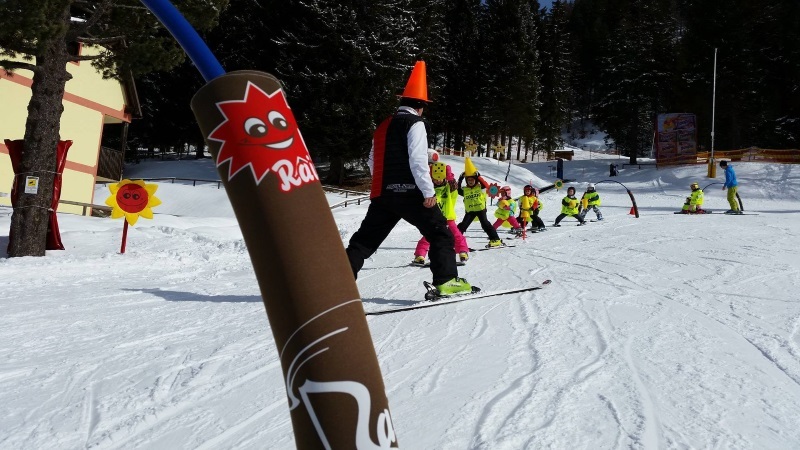 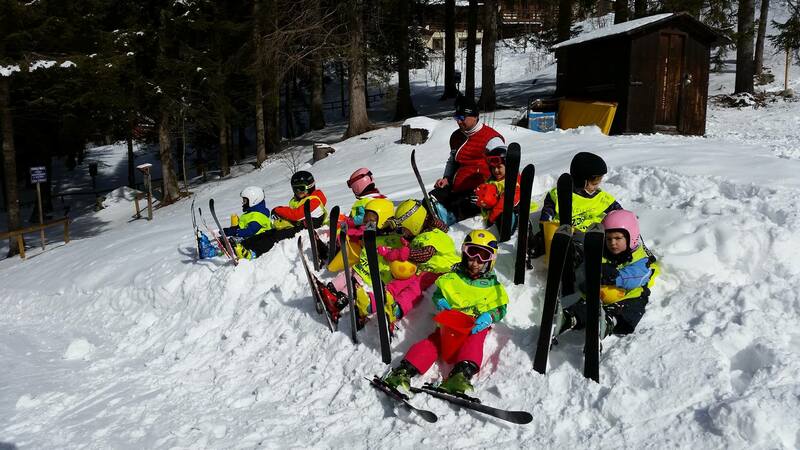 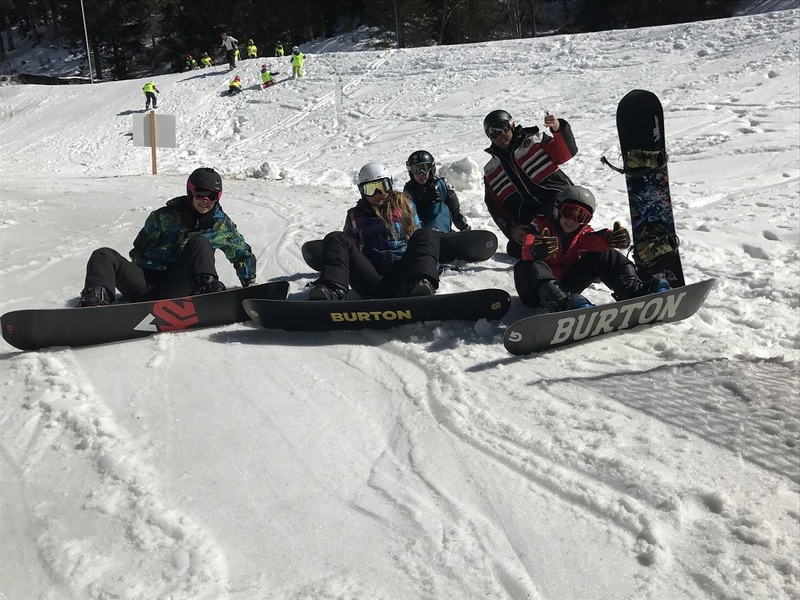 Here you will finde our ski instructors who will guide you through your first ski lessons for both children and adults.